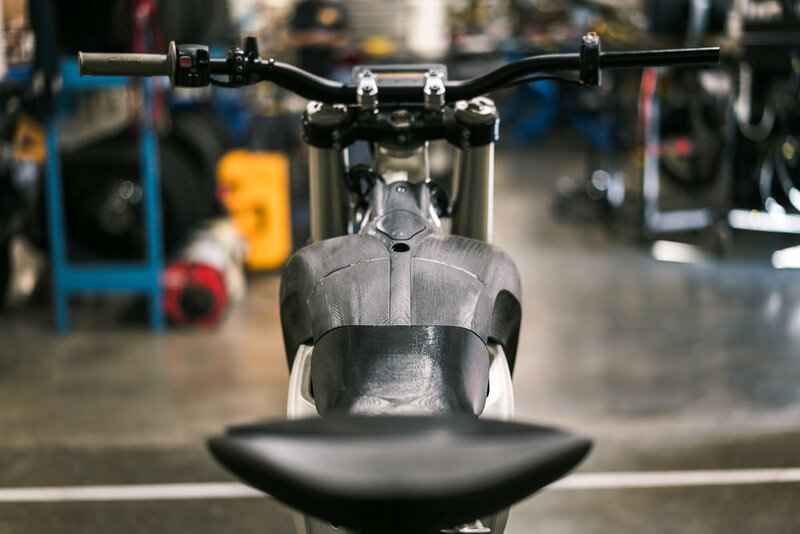 One of the most rewarding aspects from my time at Alta Motors was the chance to shoot the living legends of the moto world on the new electric platform and seeing them light up as if it was the first time ever getting on a motorcycle. 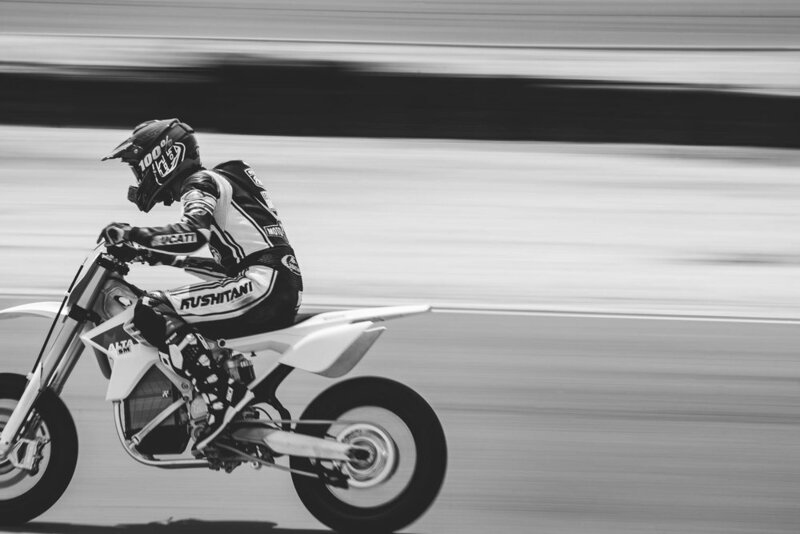 In preparation for his upcoming Supermoto race at Sturgis, Micky Dymond joined us at the Sonoma Raceway cart track for an afternoon of testing aboard a race bred Redshift SM. At the Buffalo Chip Vet Nationals, Jeff Ward and Micky Dymond would dominate the field aboard Redshift SMs in the 50+ category. 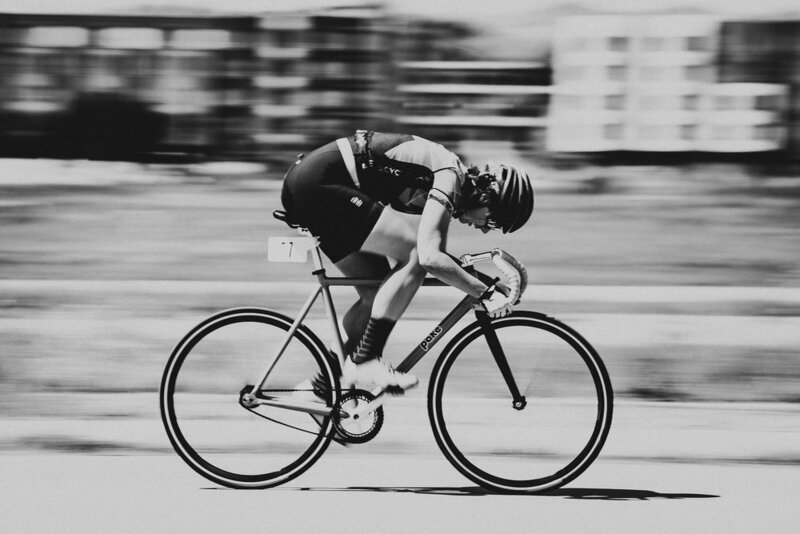 From my time at Chrome Industries, I was able to jump into the local cycling community and photograph all kinds of fixed gear and road crits of varying levels of legality. In an abandoned parking lot next to Candlestick Park, San Francisco Race Promoter James Grady and crew slaved away for weeks to clear the loose gravel and wayward trash creating a course fit for competition. 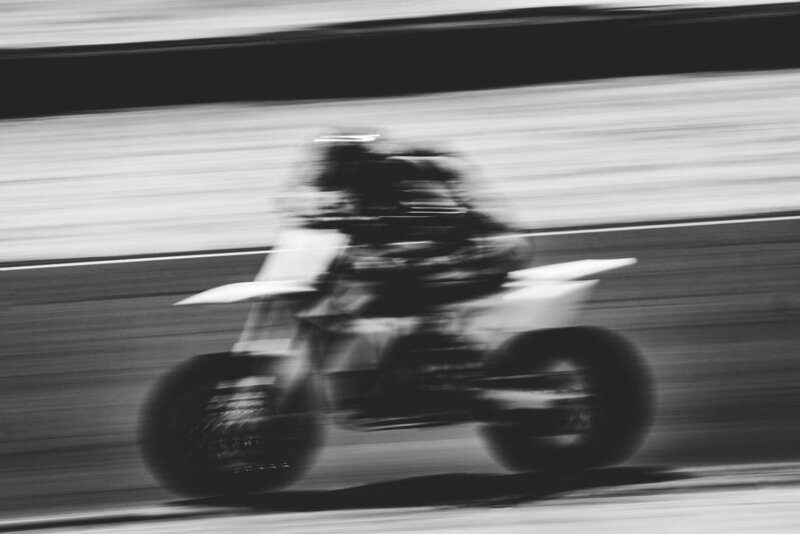 Scheduled for the following day of the grueling Red Bull Bay Climb, the first annual Candlestick Clash saw only the most devoted riders attend. 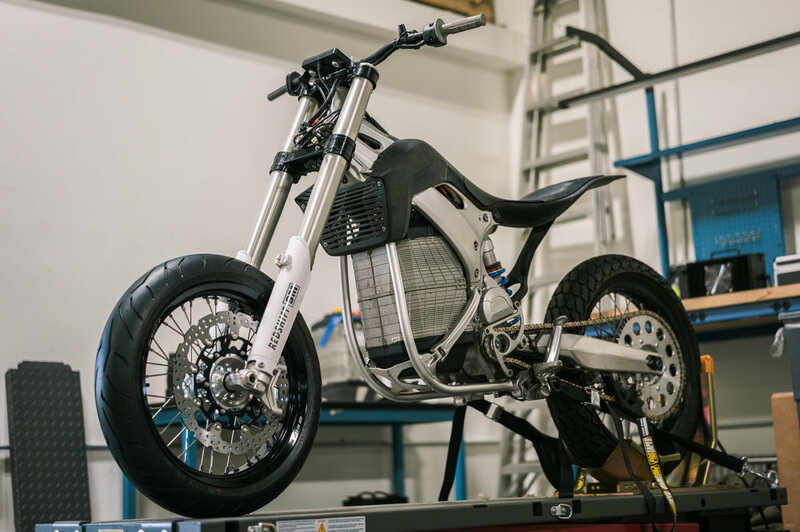 Championed by Alta Motors CDO Jeff Sand, the prototype Redshift ST was our effort to showcase the urban potential of the electric platform. 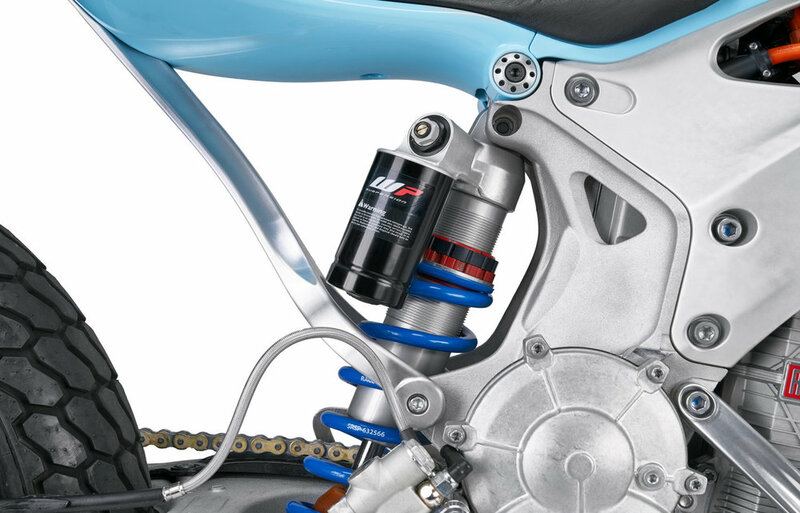 Designed to be the most capable urban machine, the Redshift ST combined a lifetime of flat track racing knowledge from Alta Race Mechanic God Dale Lineaweaver into a surf/skate inspired everyday package. With a timeless execution, the ST concept ushered us in as a serious contender in the motorcycle world. Garnering attention from the likes of BikeExif, HiConsumption, and granted a Transportation Design Award from Core77.